Candle Holders are a nice touch for any room. Purchase your Candle Holders here today. 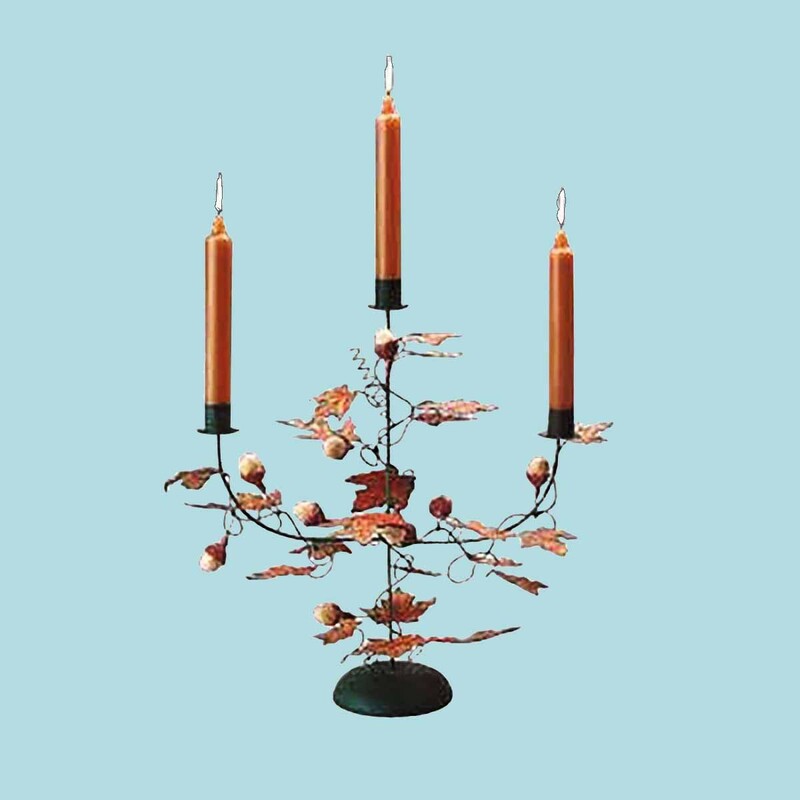 Looking for a unique & naturally beautiful candleholder? 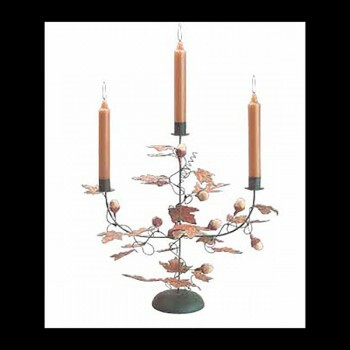 These Candle Holders,Candlesticks, in leafy design cast a pretty shadow, and comes in metal at 14".